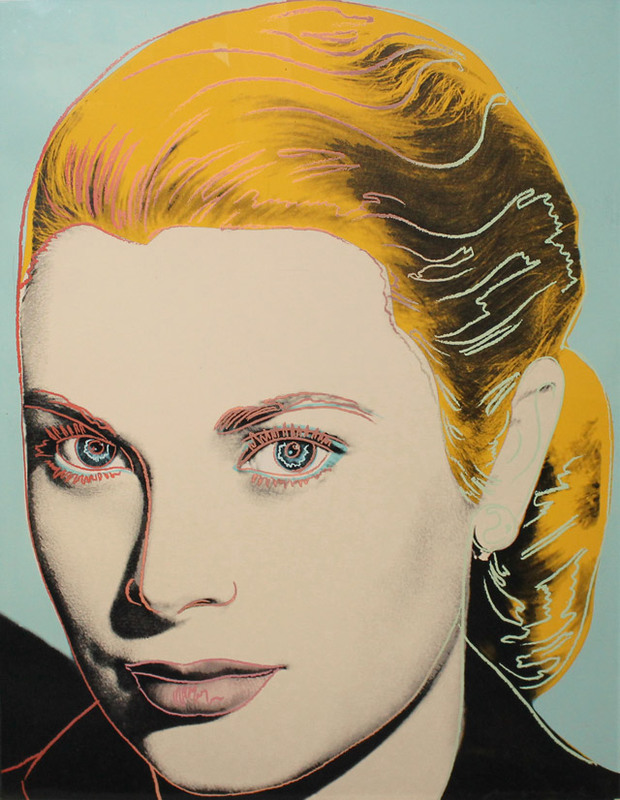 Artnet will be having a sale of portraits of iconic women from April 22nd through April 29th. There will be over 50 pieces on sale from major Pop Artists including Andy Warhol, Tom Wesselmann, Mel Ramos, Allen Jones and more. Click the artist’s names to view some of our Pop Art collection: Warhol, Wesselmann, Ramos and Jones.